Weybridge is a small but beautiful commuter town just outside London, on the confluence of the River Wey and the River Thames – hence the name! 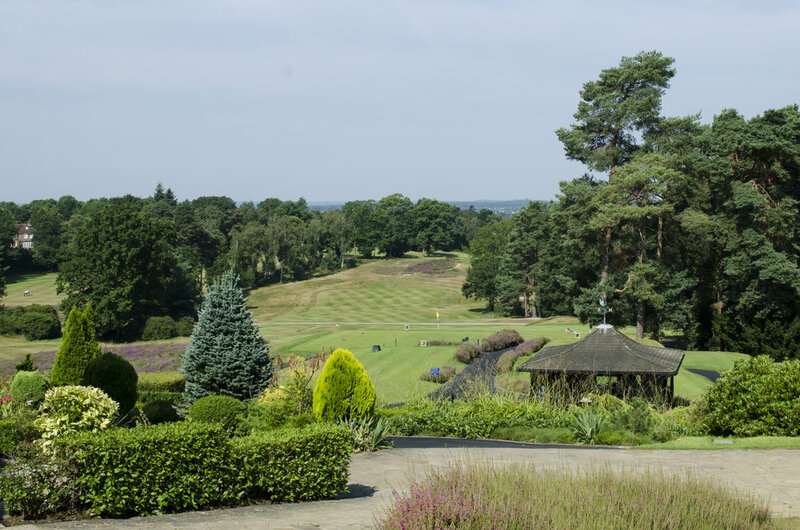 The town is popular with families who want to remain close to the dazzling lights of the big city, but also enjoy the tranquillity of Surrey life by the river. It has also gained some newspaper inches due to the volume of famous faces that have taken residency in the neighbourhood. Stars such as John Lennon, Cliff Richard, Mick Hucknall and Theo Paphitis have all graced the streets of Weybridge over the years! 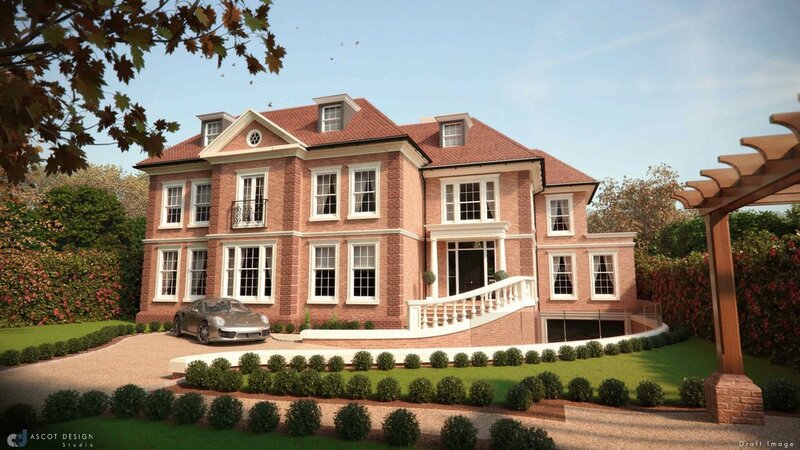 The town originally came to prominence thanks to St. George’s Hill, which boasts the impressive title of being the first gated community in the UK (one of the many firsts in Weybridge!). More recently, high quality and desirable developments have been built in Weybridge which have continued to attract buyers to the area. In 2011, Halifax named the Elmbridge district (which includes Weybridge) the best place to live in the UK. It noted that people who live in the area tend to be high-earners, own impressive homes and live a healthy lifestyle. Just to give you a little slice of history - In 1538 Henry VIII acquired a house at Oatlands in Weybridge for Anne of Cleves. It was rebuilt as a grand Tudor palace and it was where he married Catherine Howard in 1540. Oatlands Palace was demolished in 1653, but the bricks were used to build the locks and bridges along the River Wey. It was one of the very first canals, built a century before the great canal-building boom at the end of the 18th century. Weybridge is also home to the world’s first purpose-built motor racing circuit – Brooklands. What you may not now is, aside from the racetrack, Brooklands was also the place where the iconic, supersonic Concorde was first conceived. The area is now populated by Mercedes-Benz World, The Brooklands Museum and the superb Brooklands Hotel. Written by Sam Dennis. All Photography by Susie Jones.